The tune that brought clarinet to the front of my mind this week is “Pamela’s Holiday”, a bright, shimmering number. Summer music. 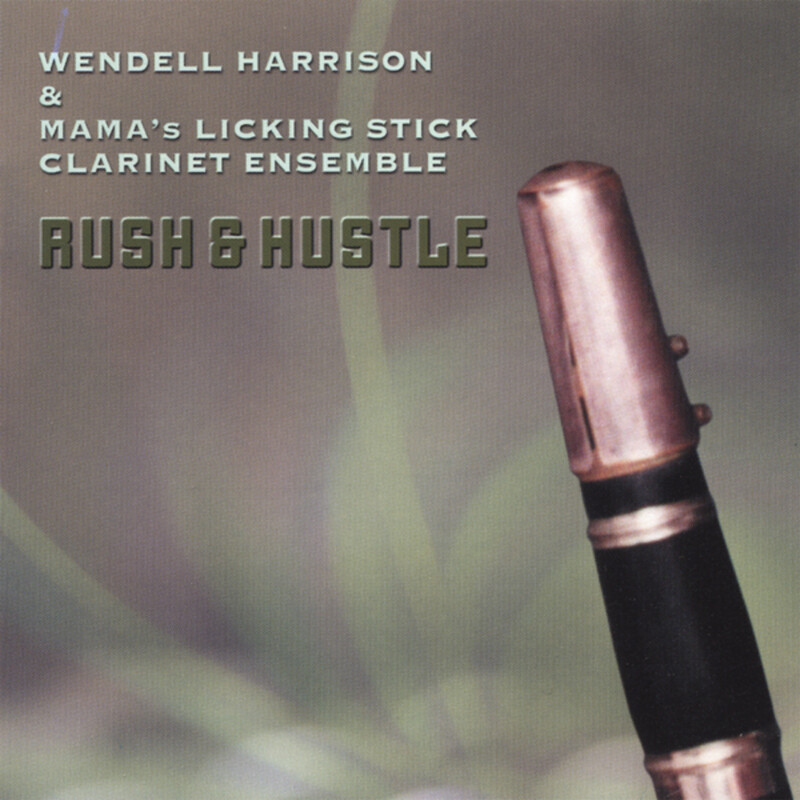 “Pamela’s Holiday,” Wendell Harrison & Mama’s Licking Stick Clarinet Ensemble, Rush & Hustle, 1994. 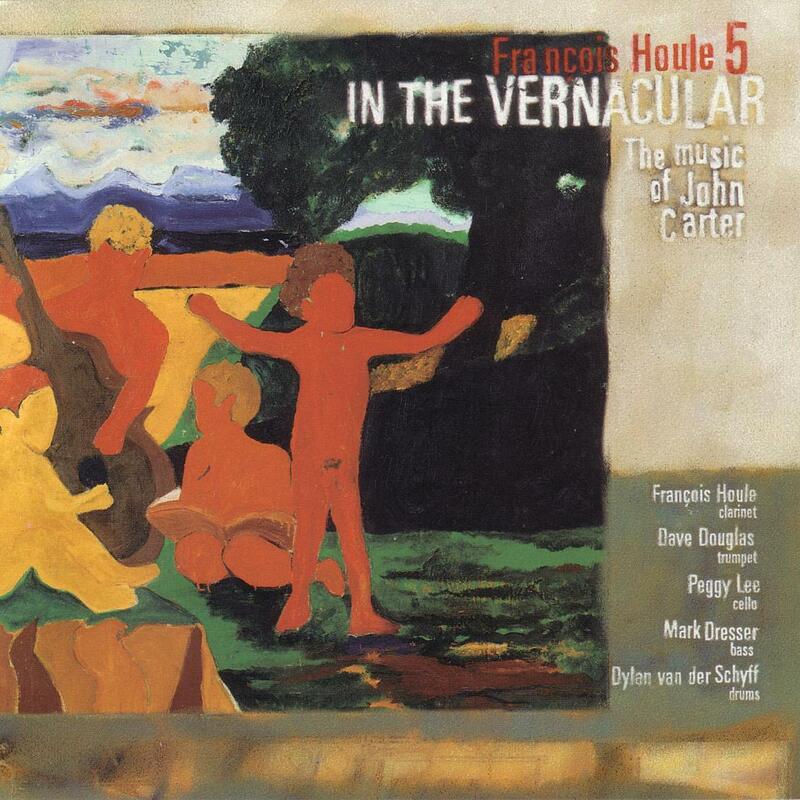 Another favorite clarinet performance of mine is from the François Houle 5’s In the Vernacular CD, a collection of compositons by John Carter. “Morning Bell (prelude),” François Houle 5, In the Vernacular, 1998.